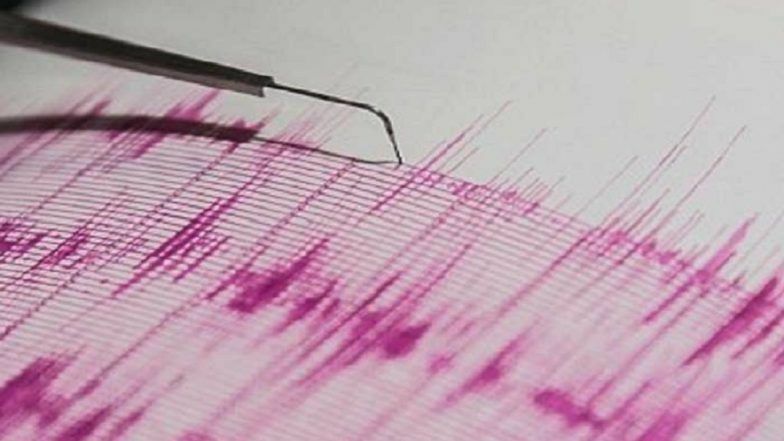 Dehradun, April 13: Mild tremors were felt in Barkot town and adjoining parts in Uttarkashi region of Uttarakhand on Saturday. The earthquake impact was felt in the night, nearly two hours post the sunset, a local was reported as saying. While the geological surveys are yet to determine the epicentre and exact timing of the quake, news agency ANI said the tremors were first felt at 9:26pm. Neither any casualties were reported in the earthquake, nor any damage to properties or buildings were caused. No reports of tremors emerged from any other districts of the hill state. Earthquake in Andaman Islands: Quake of Magnitude 5.0 Hits Southern Union Territory, No Loss of Life. The Lower Himalayan region is prone to mild earthquakes, with several tremors being reported in the past in Uttarakhand region. In Uttarkashi, the most recent case of tremor dates back to January 31, when a 2.8 magnitude earthquake struck the region. No casualties were, however, reported.